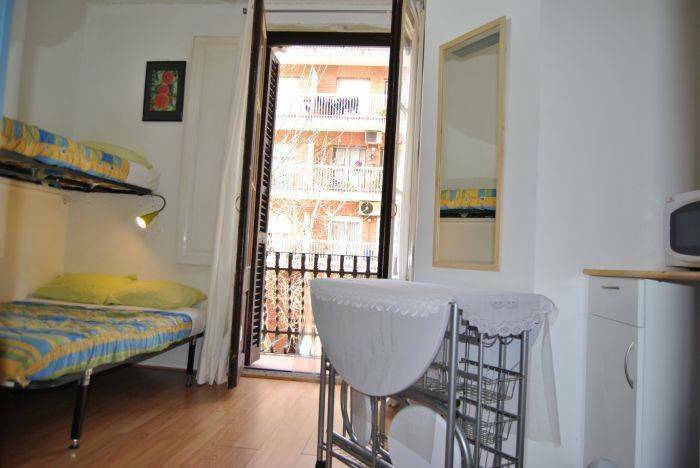 Barcelona B&B is one of the best situated accomodations in Barcelona. From here you can walk to the most important tourist attractions, such as Sagrada Familia, Parc Güell, La Pedrera, Casa Batlló, Paseo de Gràcia, Museo Picasso, Arco de triumfo. 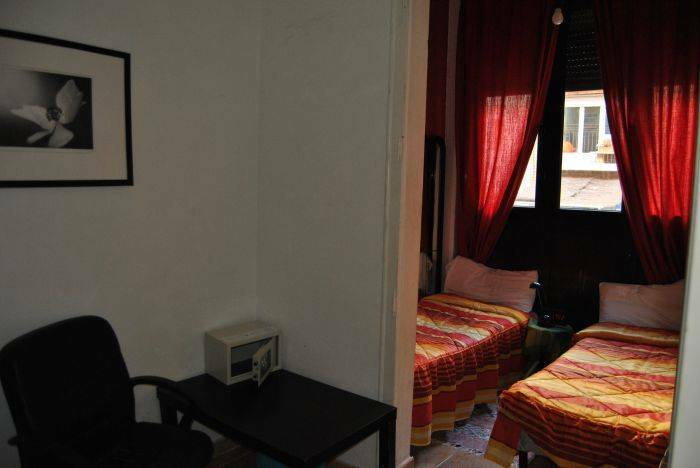 With Metro or bus, you are 5 minutes from Ramblas, the beach and the Gotics. 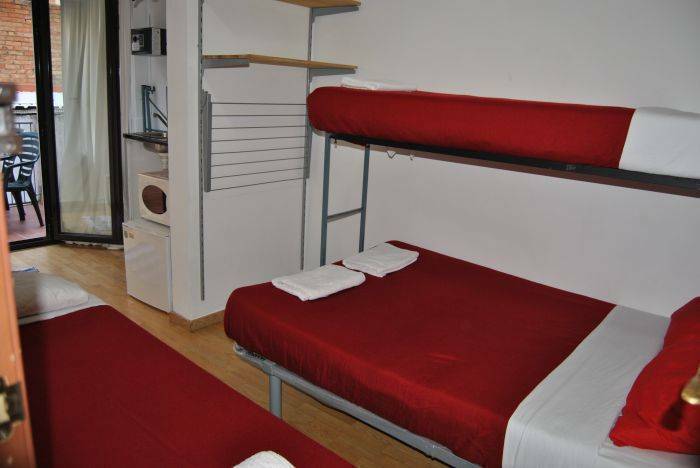 You receive a hight personal attention, a clean room with private or shared bathroom, access to kitchen, private or shared refrigerator and microwave. Some room has air-condition, others fans. All of the heating, safe, hair-drier and radio-clock alarm. 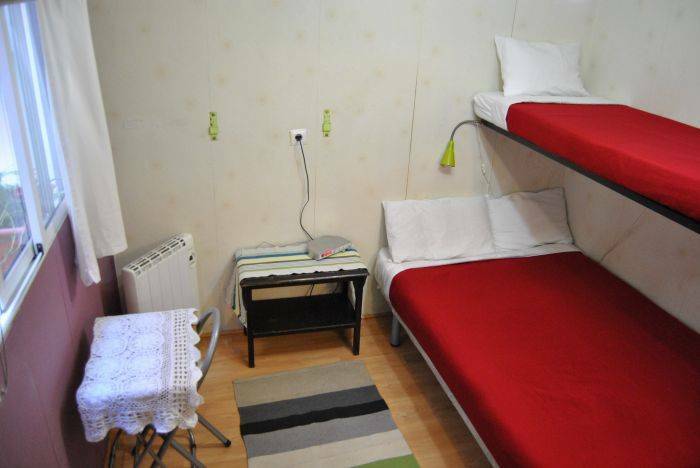 The family rooms, genrally, have a small kitchenette and private bathroom. 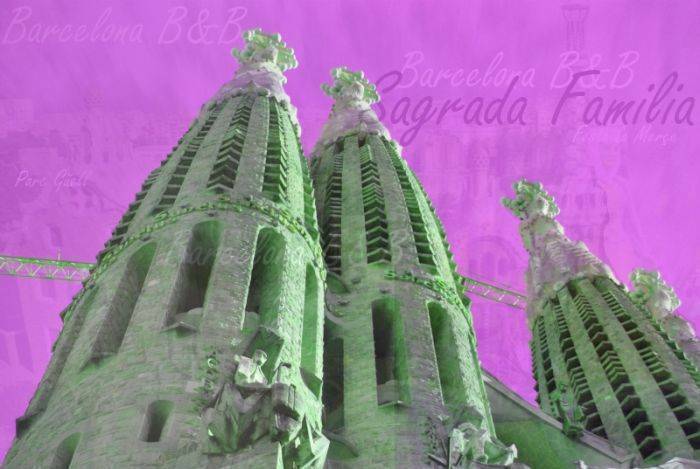 We recommend Barcelona B&B to you people that travel on a budget as well those who're looking for much comfort to a competive price! cancellation: 1 week in advance. Cancellations within the period is charged the 15% that was paid upon booking. Late cancellations or NO-Show: Penality,100% of the total amount.